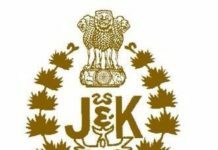 The Divisional Commissioner Kashmir Baseer Ahmad Khan today directed all Deputy Commissioners of the valley to ensure uninterrupted water, electricity, road network, transport arrangements and other basic amenities at polling stations of the Kashmir Division. The Divisional Commissioner made these directions while reviewing the arrangements for the upcoming Parliamentary elections-2019 across the valley. 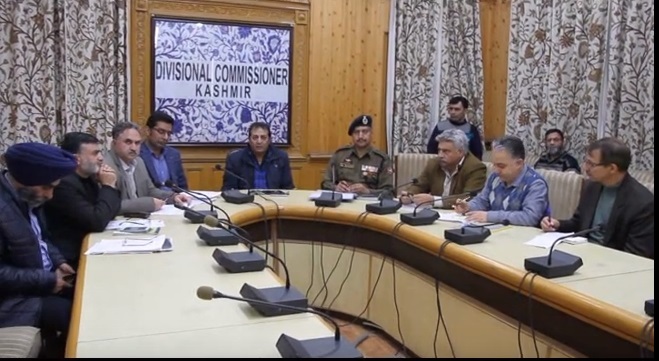 All Deputy Commissioners briefed the Divisional Commissioner about the status of water supply, electricity, gensets, repairing of roads, transportation, toilets, ramps, wheel chairs, telecommunication service and other arrangements for ensuring hassle free elections at all polling stations in their respective districts. 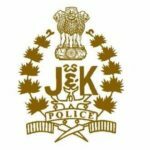 The Divisional Commissioner asked them to make all necessary arrangements well in time with logistic support from all concerned departments for successful conduct of upcoming elections-2019 across Kashmir Division. He urged upon the DCs to ensure all the arrangements for facilitating election staff and voters. Also send status report on daily basis regarding the progress of works on basic facilities in polling stations to the Divisional Commissioners office for necessary action, he added. 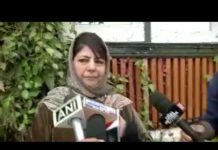 Khan asked all concerned officers to work with dedication and close coordination so that upcoming Lok Sabha elections-2019 will be held on hassle free manner. Additional Commissioner Kashmir Tasaduq Hussain Mir, Chief Engineers of R&B, PDD, PHE, Commissioner SMC, Director Urban Local Bodies, SSP Srinagar and other concerned officers were present in the meeting where as IGP Kashmir Swayam Prakash Pani, all Deputy Commissioners and SSPs of the Kashmir Division participated in the meeting.